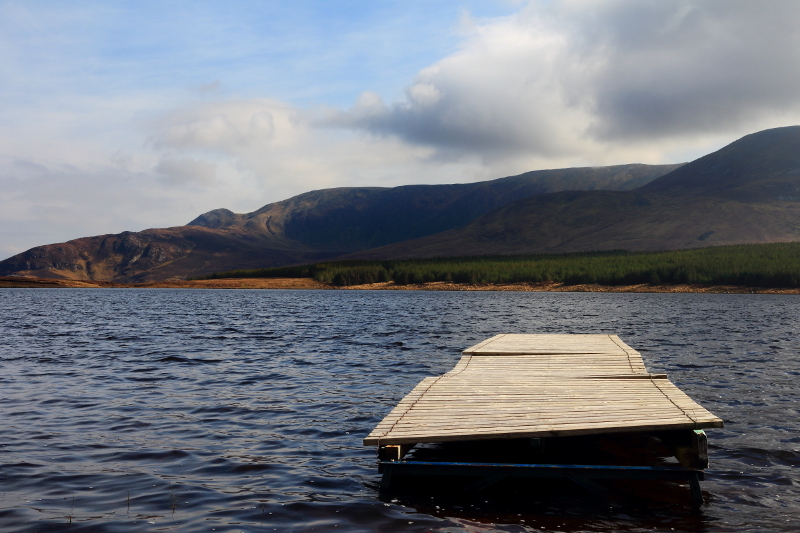 Lough Auva, on our way to Malin Beg, near Glencolmcille in Co. Donegal. The mountains would, I think, be the landward side of Slieve League. 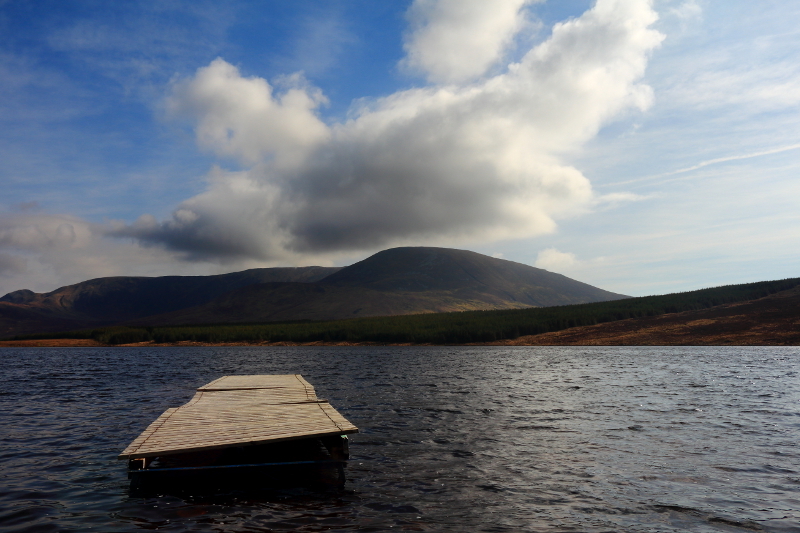 Posted in Landscape, Nature, PhotographyTagged Donegal, Ireland, Lough AuvaBookmark the permalink.